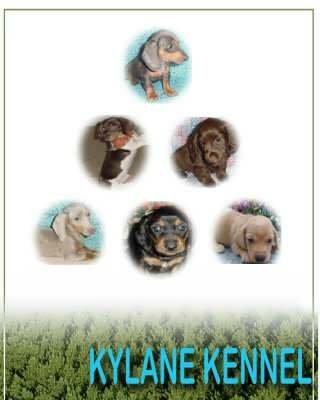 AKC quality Miniature Dachshund puppies that are carefully handled with care. I have most colors, including cream, cream piebald, isabella/tan, black/tan dapple, chocolate/tan dapple and red and choc/tan piebald. Health guaranteed. 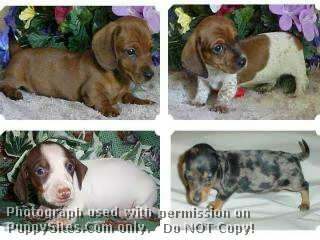 AKC Registered Miniature Dachshunds available in most colors and patterns, in both the smooth and longhair. We are located in Southeast Georgia on a small family farm. We offer quality puppies with excellent personalities and temperament. All puppies come with health guarantee and safe shipping is available. Please visit our website to see the puppies available now.